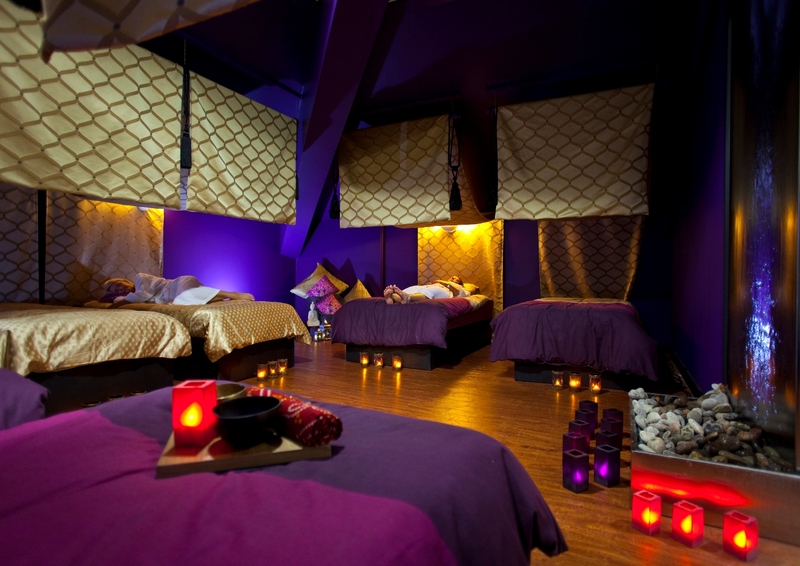 Forget a bunch of red roses this year – men who want to give something more imaginative this Valentine’s Day should go for the Dozen Red Roses Massage at the Vale Resort in south Wales as part of an overnight romantic break away. Wales’ largest spa has taken the traditional gift of a dozen red roses and given it a unique twist by developing a one-off massage treatment inspired by the ancient symbol of love and beauty. 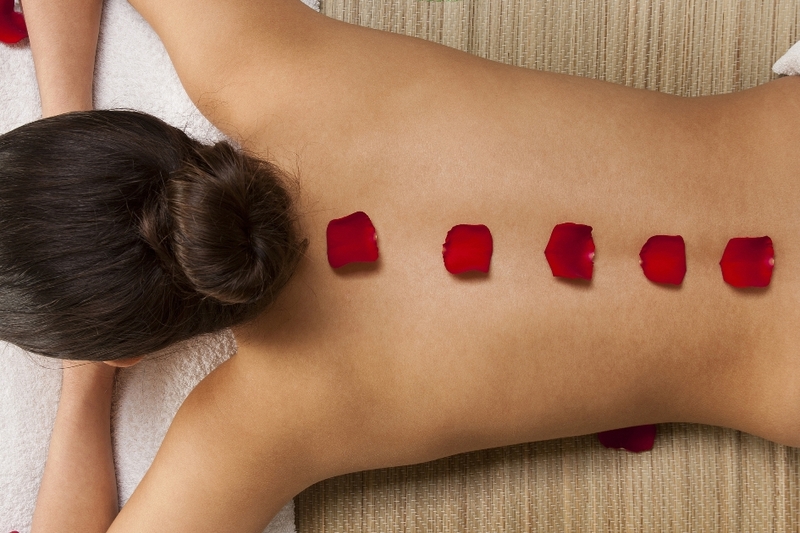 The Dozen Red Roses Massage takes warm oils, infused with the sweet fragrance of pure rose, to deliver a relaxing, all over body massage. The treatment is finished off with a glass of bubbly. The treatment has been personally developed by the Resort’s spa manager, Claire Caddick, who is always trying to offer clients spa treatments with a twist. 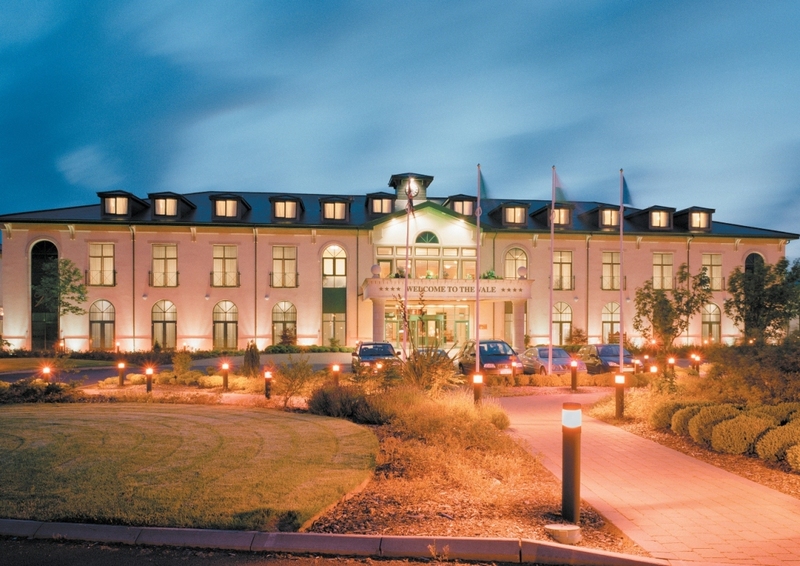 The Vale Resort at Hensol is Wales’ premier 4 star resort with a luxury 143-bed hotel, two championship golf courses extensive health and racquets club including large gymnasium, pool, sauna and steam room. The Vale Spa is the largest in Wales and was awarded a five-bubble rating from the Good Spa Guide and was named as a runner up in the Residential Spa of the Year category at the Professional Beauty Awards 2013. Further to the spa refurbishment in 2012 an additional relaxation room called ‘The Cwtch’ Welsh for cuddle and a number of specialist suites have been added to enable the Spa to cope with the growing need for medi-spa treatments, in addition to the more traditional spa treatments offered. This gives the Spa 19 treatment rooms and five relaxation zones combined with a 20m swimming pool, whirlpool bath, sauna and steam room.